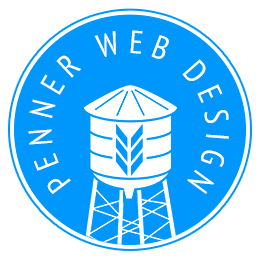 I take great pride in making sure every customer that uses our services is completely satisfied in every way, and I invite you to not only read what others are saying about Penner Web Design, but please feel free to leave your own review! Toban really does great work! Toban has been a godsend with how he's made our company look better than it's ever looked! Toban helped to get my website mobile friendly in order to increase my google rank for my online retail website. He's professional, knowledgeable, and fast which is a hard combination to find in the industry these days! I will definitely go to Toban for future web work. Toban is amazing! I've worked with him for a few years now and he continues to impress! He worked with me on redesigning and implementing a new website for our Home and he continues to help with some updates and changes. Toban is extremely creative, he's beyong patient, and he's the most dependable guy I know! I'm grateful for his expertise and look forward to working with him in the future.